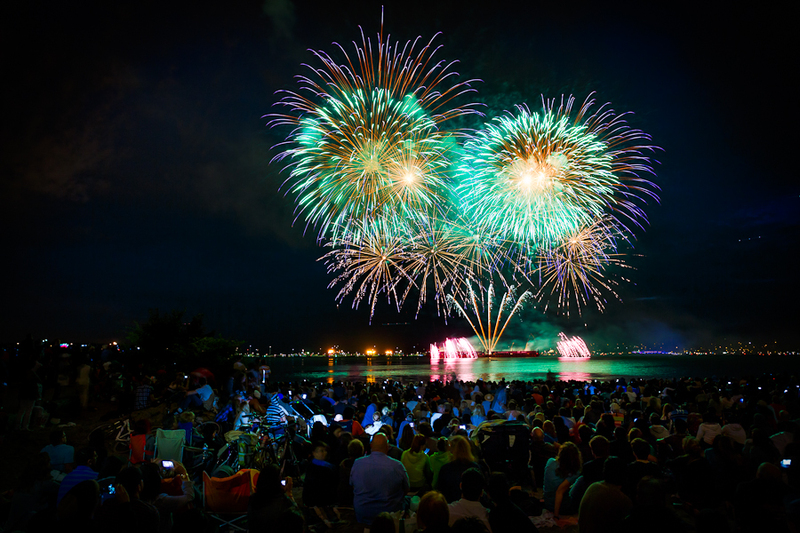 Vancouver holds a yearly competition where top firework manufacturers around the world battle it out for the best display. This year we have Netherlands on July 23, Australia on July 27, and USA (produced by Disney) July 30. They take place in a barge on English Bay at 10pm and if you are lucky enough, you can even see them from your very own apartment. 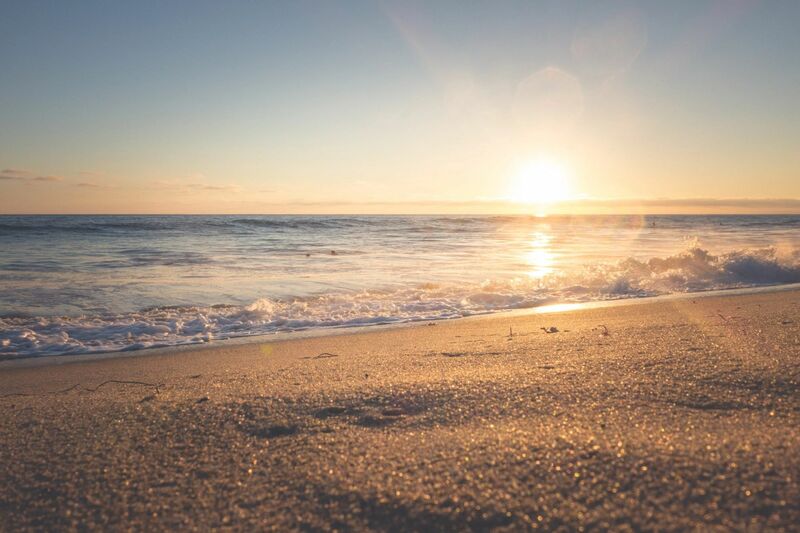 In the summer, Vancouverites take advantage of the couple of months of warmth and sunshine by frequenting one of the many beautiful beaches and outdoor pools. English Bay and Sunset Beach are great if you want to stay in the downtown area but Kitsilano Beach is another option if you want to explore another side of town. Located just a couple of blocks away From VES, The Art Gallery is a great place to visit for art connoisseurs and art newbies alike. 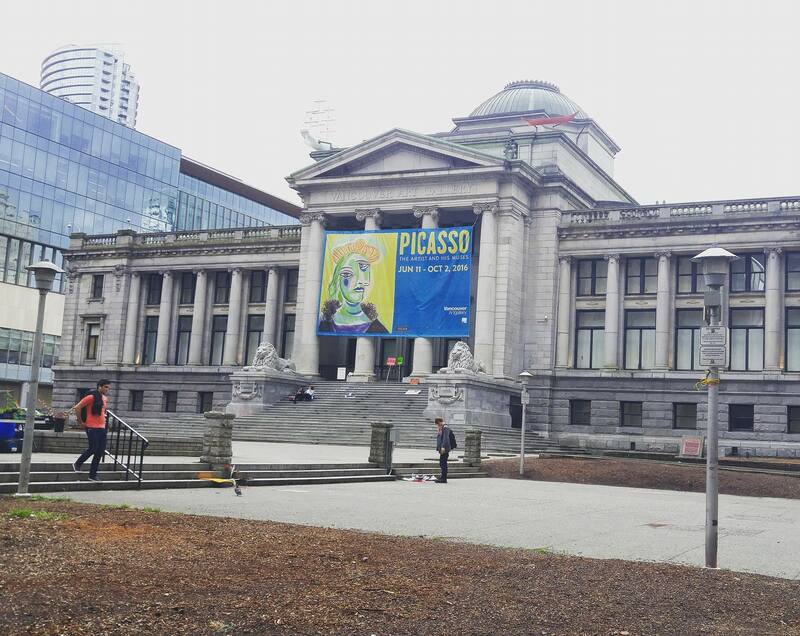 Currently, they have an exhibit about Picasso and his muses. Regular admission is $25, but every Tuesday from 5pm to 9pm, you can enjoy it by donation. Technically, not free – but close enough! Feeling like dancing? 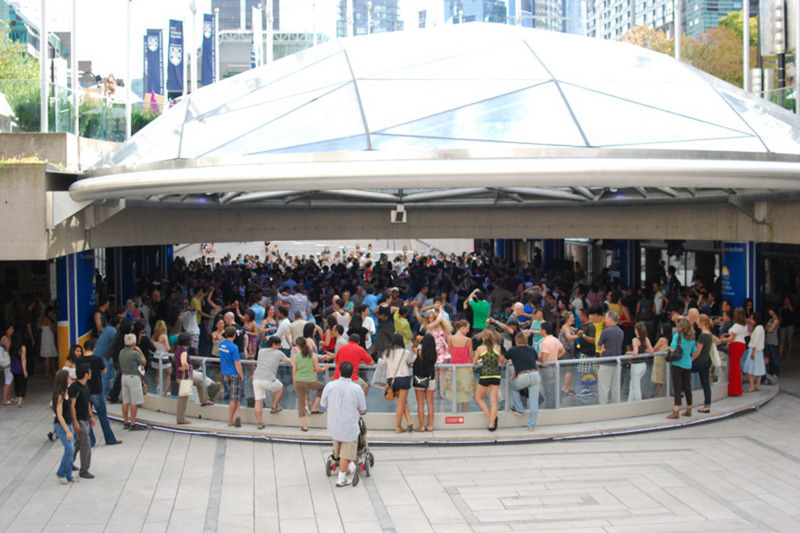 Every Sunday Robson Square holds a Salsa event that includes free beginner salsa lessons and social dancing that’s open to everyone. The class begins at 3pm and then professional dance groups come in at 5pm for a show. Event runs from July 3 to August 28, so grab your dancing shoes for a fun afternoon. Summer night markets are a great way to explore cuisine from different parts of the world in a fun carnival-like setting. 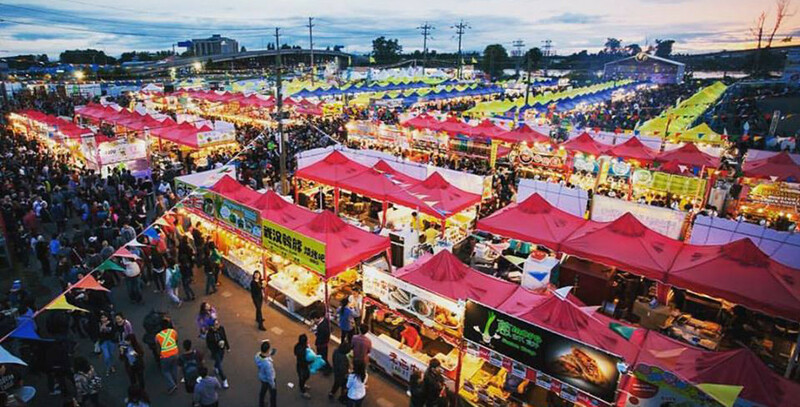 The Richmond Night Market offers different Asian-cuisine and the Shipyards Night Market in North Vancouver is a farmer’s and artisan market with local food trucks and live entertainment. Bring out some blankets, snacks and make your own picnic while you enjoy one of the outdoor movies throughout July and August. 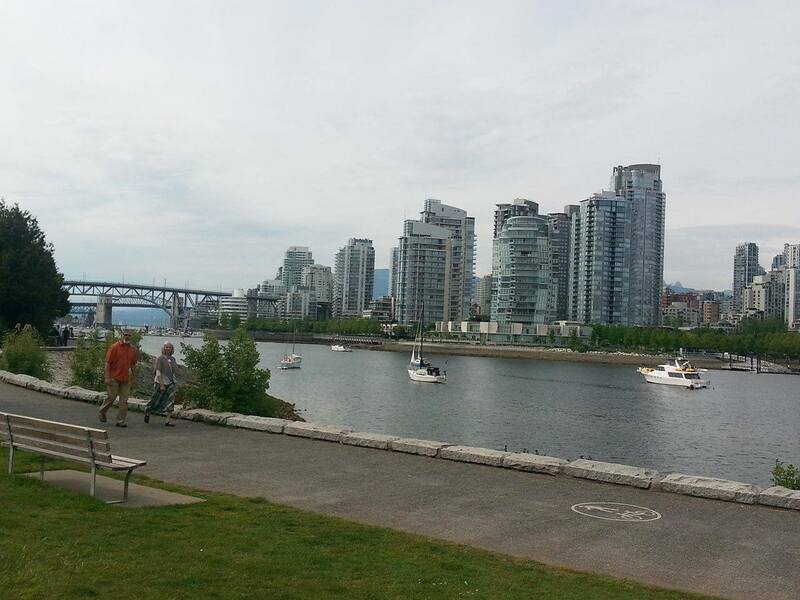 They have several locations including Stanley Park and Canada Place. 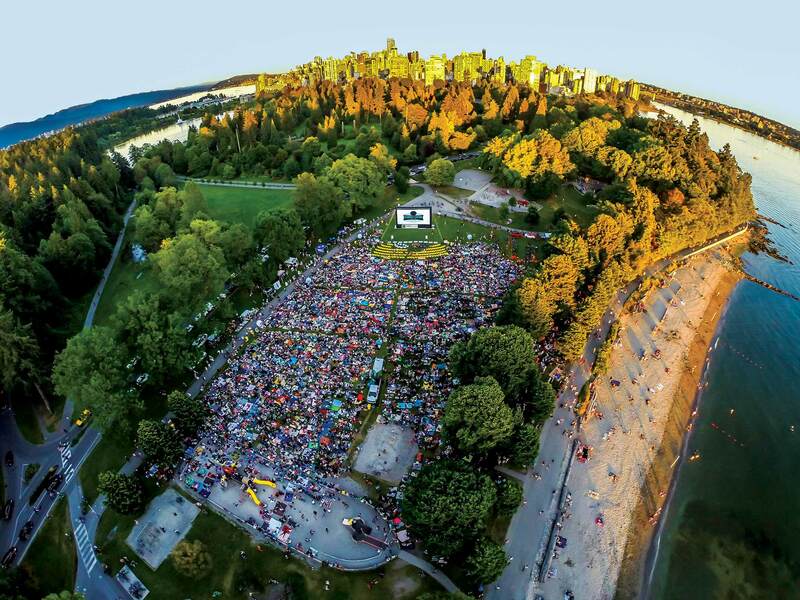 In Stanley Park, they are held every Tuesday at dusk until August 23rd. They always choose crowd-favourites like Dirty Dancing and Napoleon Dynamite. 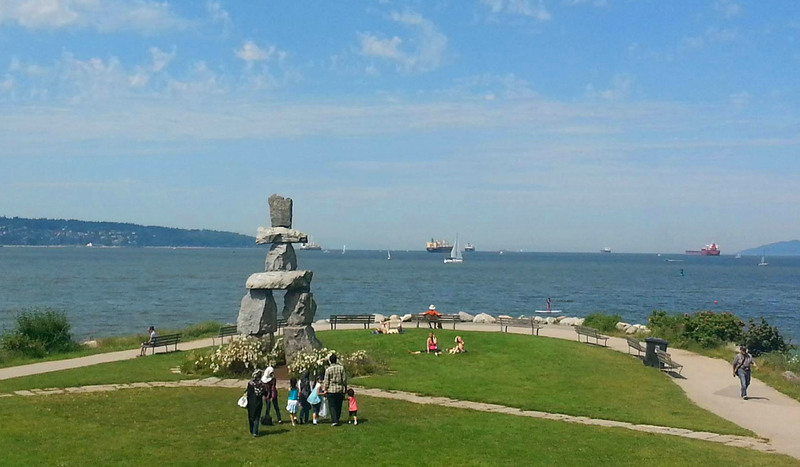 Stanley Park is one of the largest tourist attractions in Vancouver. With 405 hectares of public park, there are tons or routes to walk around as well as beautiful gardens and look out points. You can also rent some bikes and do the scenic sea wall. Stanley Park also has Vancouver’s Aquarium with rescued wild life. Granville Island is one of my favourite attractions, locals and tourists alike frequent the market and its surroundings. From fresh produce, local artisans, and other food fare, there are lots of things to eat and see. 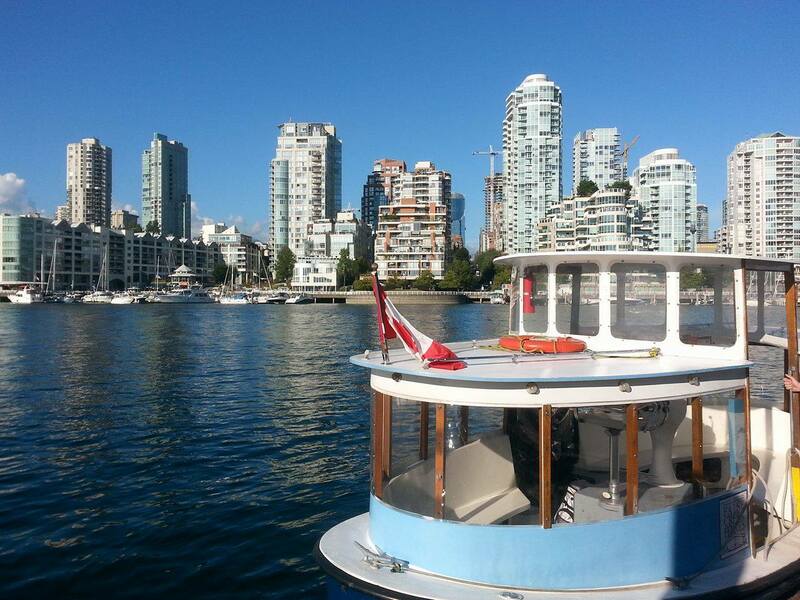 Around Granville Island there are also restaurants, bars, stores, and kayaks and stand up paddle board rentals. Vancouver is known for its beautiful mountains and nature – so what better way to explore it than by doing a hike. There are several parks and trails in the North Shore that are easily accessible by transit. From the beautiful views from Lighthouse Park in West Vancouver to the grueling hike up Grouse Mountain in North Vancouver, there is something for everyone. Check out this earlier post about some nearby hiking trails. Take a stroll around China Town to discover this oriental gem in the middle of the city. Explore and eat your away the different stores and restaurants. They usually also have events and festivals in the summer. 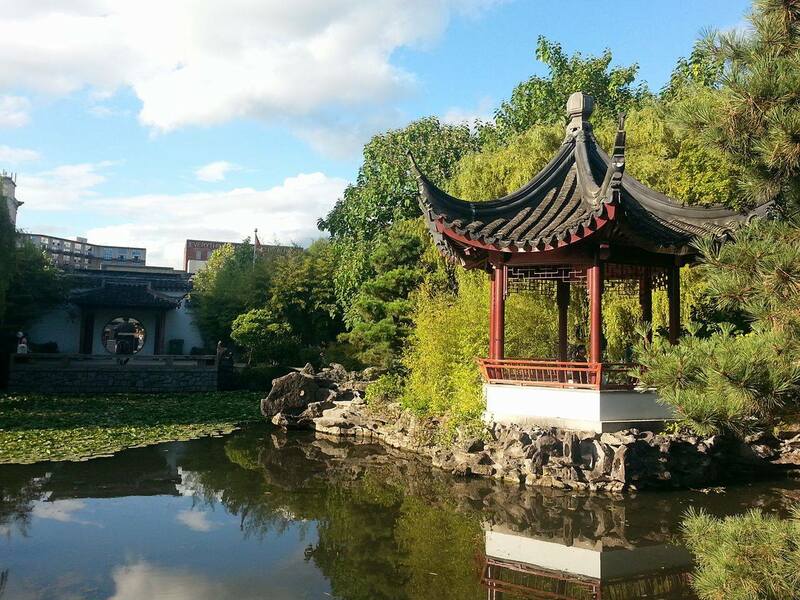 One of the main attractions is the beautiful Dr. Sun Yatsen Classical Garden. This freely accessible public park offers the unique opportunity for travelers to walk around a traditional Chinese garden along with a koi pond.